Sheet masks have got special place in my heart from last year when i was introduced to SKin18. These masks not only full fill their claim but also are easy to apply and make you feel relax. 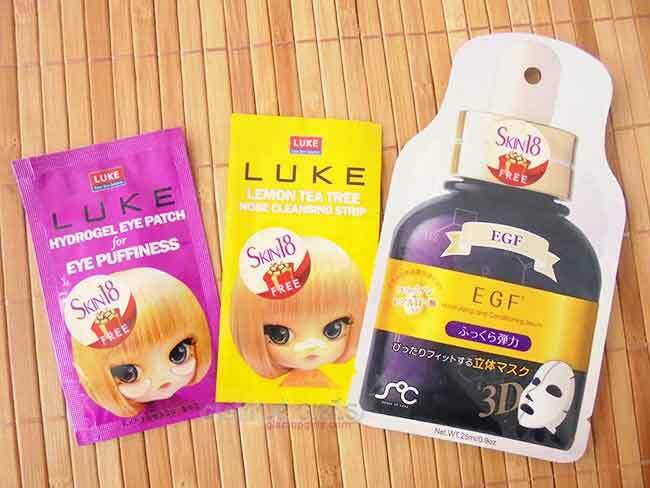 Apart from the face masks you can also get nose strips and eye patches to get rid of white/black heads and puffy eyes. Today i am going to share my experience with this patches and one face mask. What does it mean of three dimensional? 3D mask means a mask sheet that is not flat like a sheet but it was well cut and sewed onto a 3D face shape which can fit the shape of your face better. 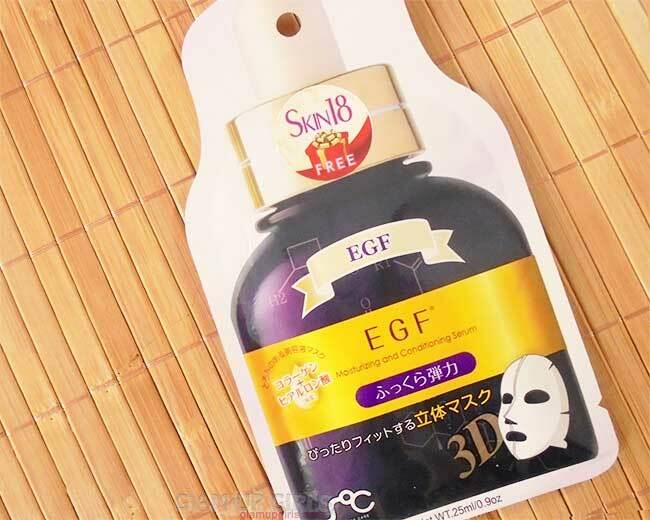 The Epidermal Growth Factor (EGF) is applied on facial skin to effectively promote cell regeneration, revitalize skin cells, repair damaged skin, and restore the skin to the best condition possible. As it is 3D mask so it was very easy to apply. /the proper cuts around edges help you fit on face properly. This mask was very concentrated and highly moisturizing. My dry skin felt super soft, smooth and healthy after its use. It also leaves the skin glowing and the effect can be seen for many hours. I loved using it and if you have dry dull skin then this mask is perfect for you. -The extracts of Mugwort and Green Tea – The eye patch contain the extracts of mugwort and green tea which help moisturize the skin. -Contains vitamin A, C and E – This provide nutrition to skin. 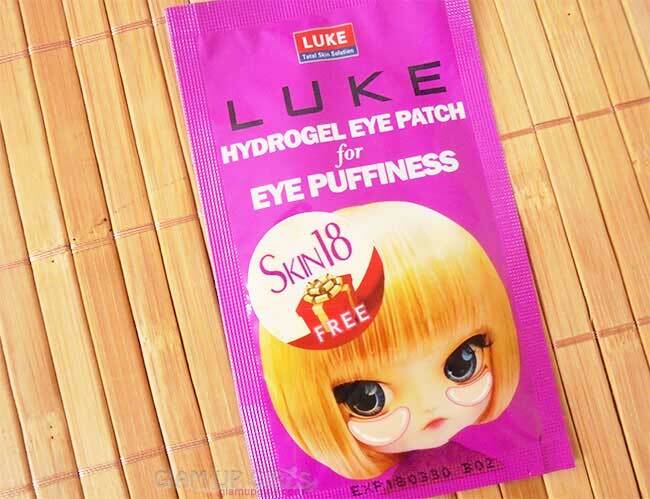 -Hydrogel – Having excellent moisturizing function. 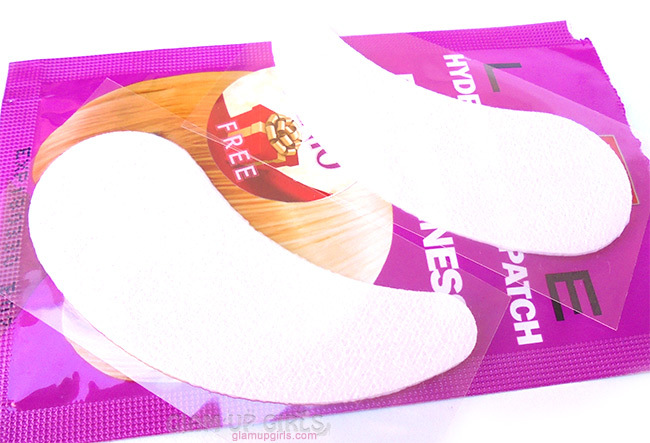 These patches have four variants which are for wrinkles, eye puffiness, vitamin and for collagen. The one i got is for puffiness and it works amazingly. It doesn't dry and after 20 to 30 minutes when you remove it, you can feel you skin healthy and less puffiness around eyes. These patches are perfect when you have important day a head and could not have proper night sleep. 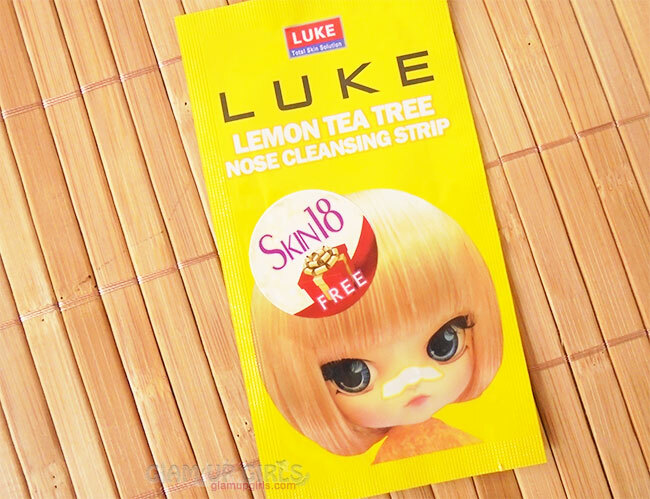 -Lemon Tea Tree is especially good for sensitive, oily or acne prone skin. -Ingredients include: Vitamin E & Aloe Vera extract to sooth skin, licorice root extract to relieve irritation and hamamelis virginiana to tighten pores after cleansing. To apply these patches first thoroughly wet your nose with water as these strip will not stick on a dry nose, Take the nose patch out, remove the clear plastic liner and apply it carefully to nose area, smooth side down, pressing down gently. If the nose patch is not completely attached to your skin then pat some more water. 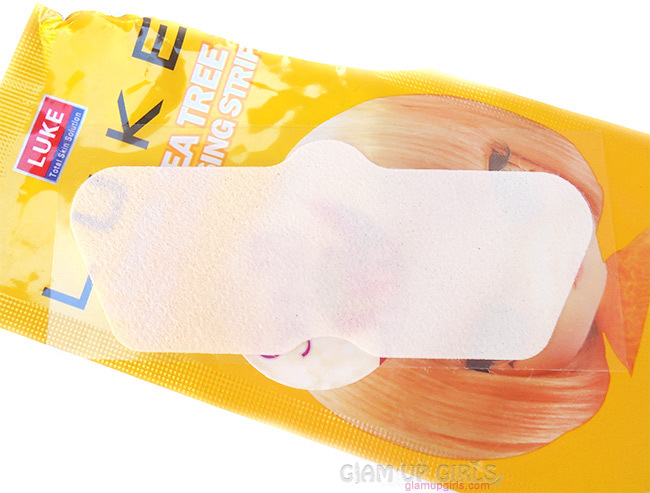 After 10-20 minutes or when the patch is completely dry you will feel that nose strip will begin to feel stiff. Then peel off nose patch slowly and carefully starting at edges, pulling toward center. Once removed you can see the impurities which are pulled from your nose on strip. It will remove white heads and black heads but for stubborn black heads you need to apply it for few times.